For tomorrow expect the release of the DSC-TX7, DSC-W320, DSC-W330, DSC-W350, DSC-W360, DSC-W380, DSC-W390 and the higly interesting DSC-HX5V! And rumors about a A950 are floating around the web…Let’s see! 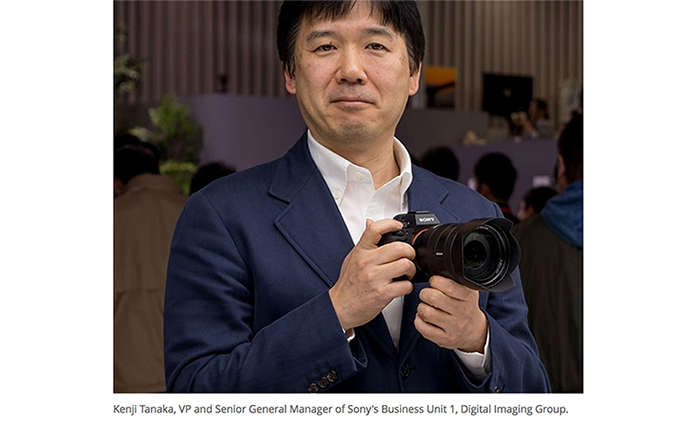 The Sony press conference is scheduled for January 6th from 4:15-5:15pm PST and you can watch it live at t @ ustream.tv. 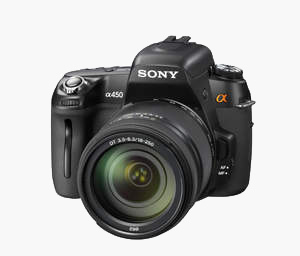 (SR5) Redcoon Spain list the Sony DSC-TX7 for 314 Euro! 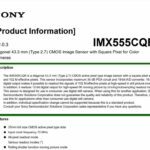 We already told you that we know Sony will announces the new DSC-TX7. Now we have a very reliable proof for it! 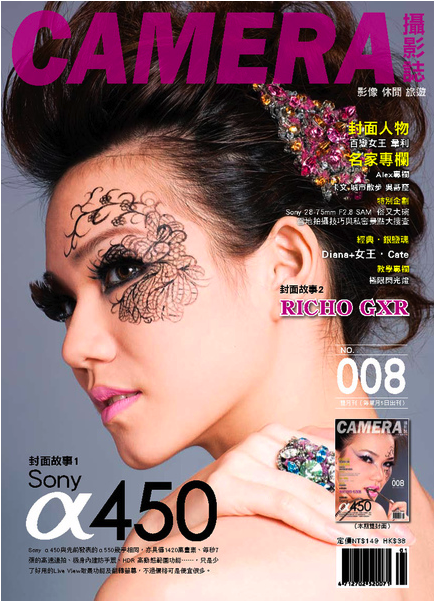 The Sony DSC-TX7 is in Recoon Spain! It costs 324 Euro! 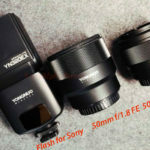 (SR3) UPDATED-> Sony Alpha 450 to be announced soon? -Manual focus live view from the main sensor only (no flip lcd). 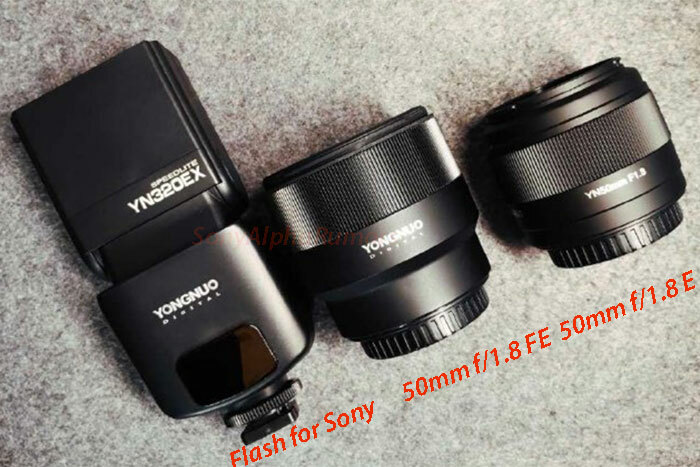 -A slightly larger OVF versus A5xx camera (possible due to lack of secondary sensor). 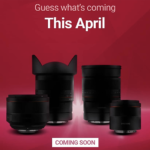 Just found a very unreliable “rumor” inside the dpreview forum. 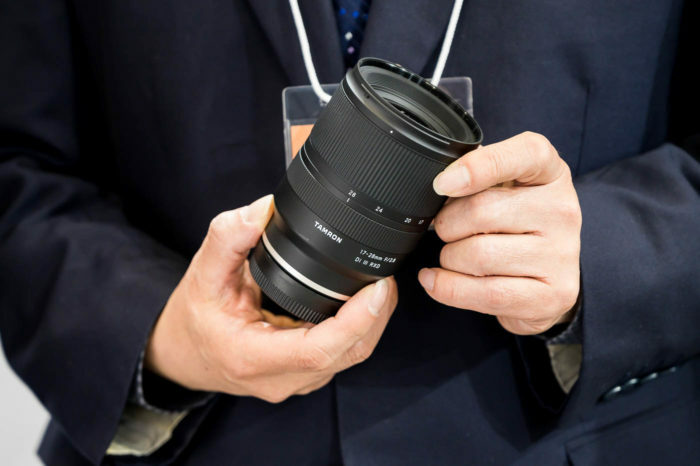 According to PierreChris Sony will announces the A950. 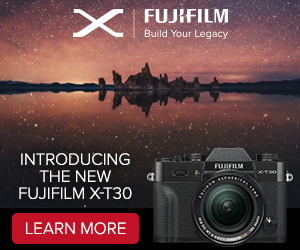 Basically it is a A900 with a 32 Mpix sensor. No video mode. High iso. 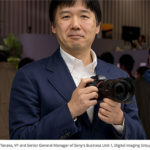 As reported by Photorumors.com there will be a Sony press conference you can watch live at @ ustream.tv on January 6th from 4:15-5:15pm PST. 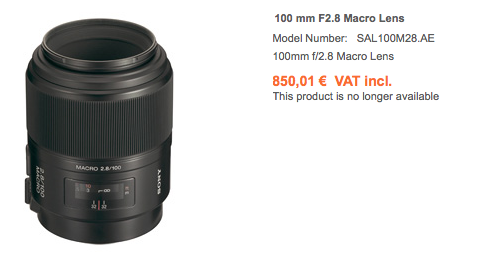 Macro 100/f2.8 discontinued in Europe! New replacement coming??? Check it out for yourself at sonystyle.gr.